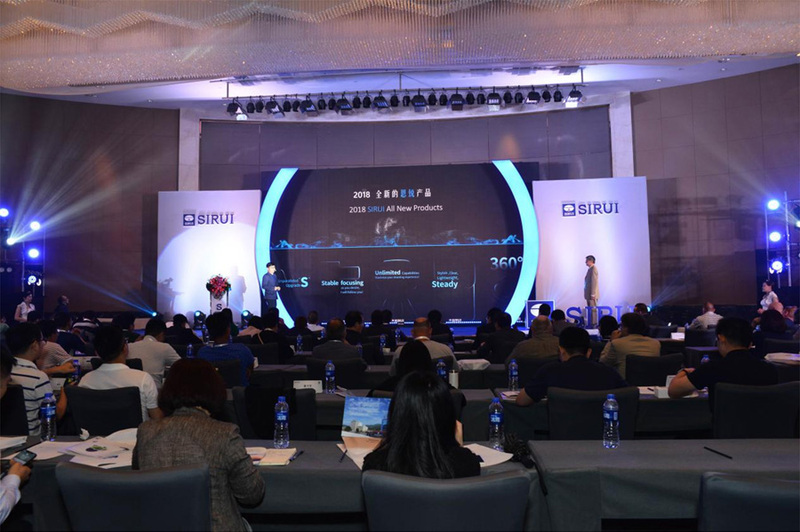 2018 SIRUI New Products Release Conference was held in Zhongshan, China on 24 April 2018. 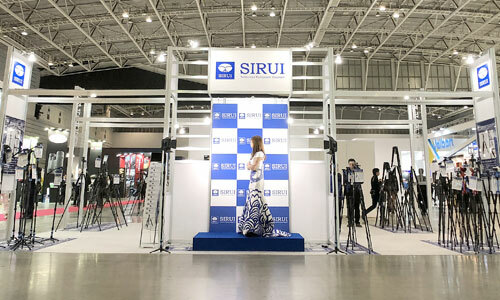 SIRUI has invited its partners and media friends from all over the world to attend the conference. 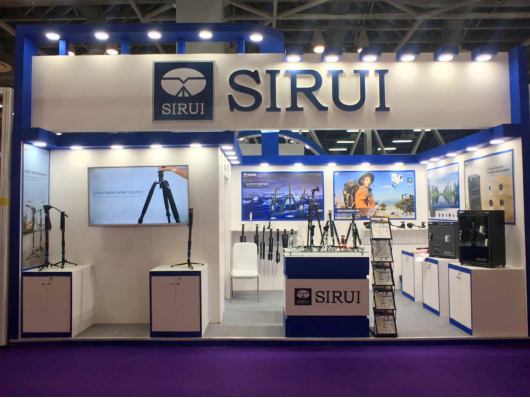 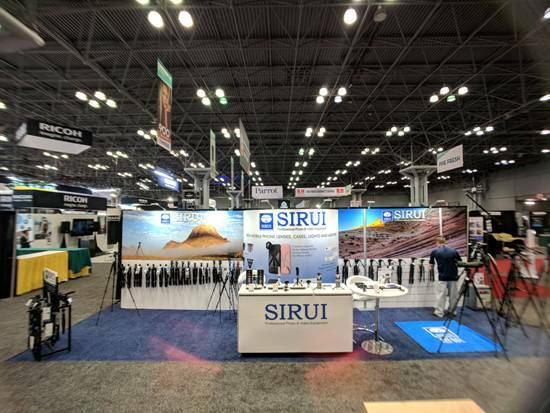 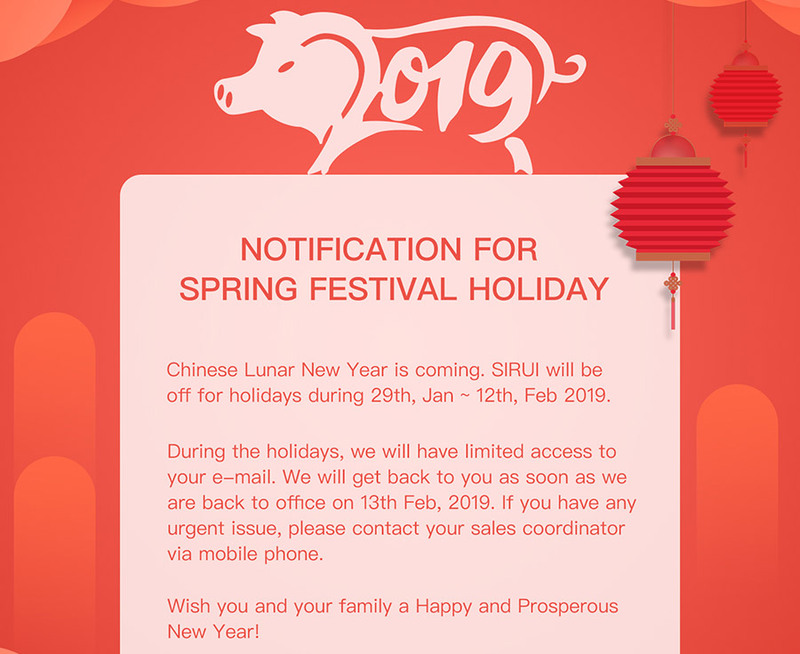 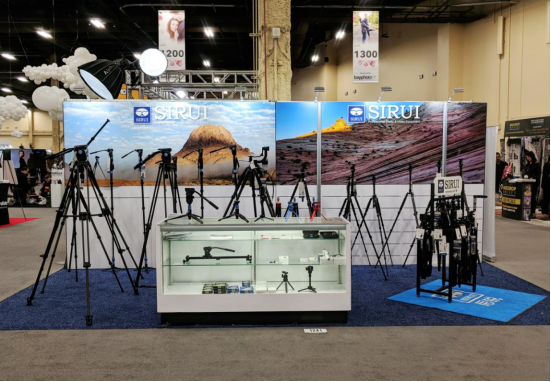 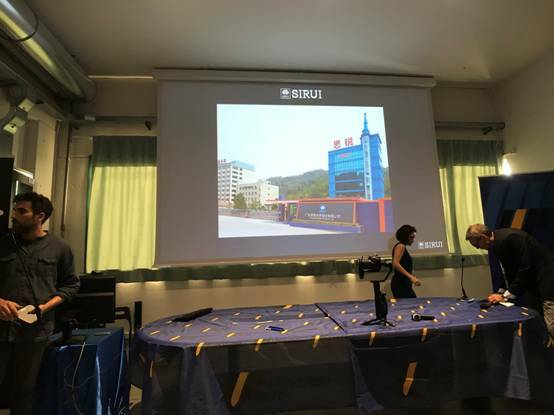 On 24 April 2018, SIRUI officially appointed: - Mr. Louie Lu, as the General Manager of SIRUI USA, LLC. 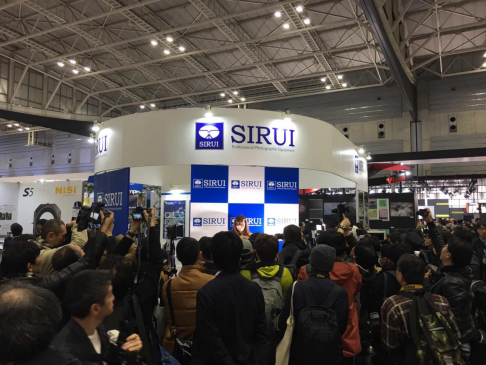 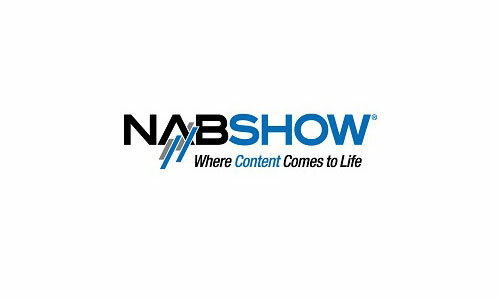 - Mr. John Mascis, as the Vice President of SIRUI USA, LLC. 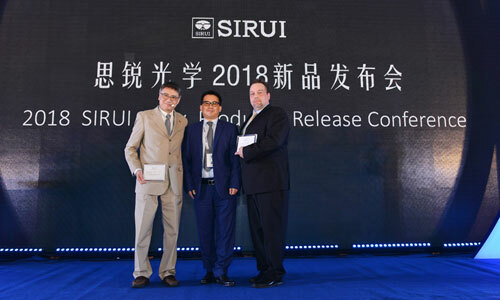 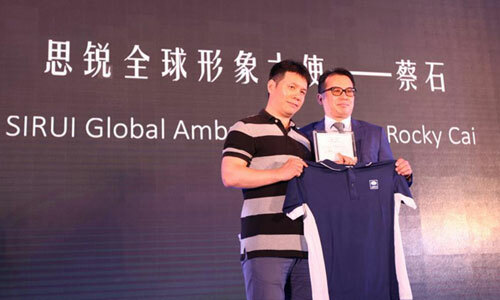 On 24 April 2018, SIRUI announced to appoint Mr. Rocky Cai to be the 1st SIRUI Global Ambassador, and released a Rocky Cai version Filter Holder Kit.